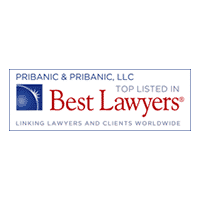 Pribanic & Pribanic has successfully litigated hundreds of cases in a wide range of law firm practice areas for over 30 years. 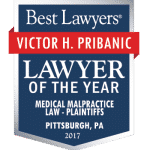 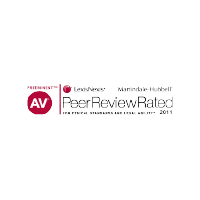 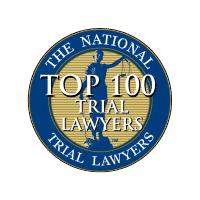 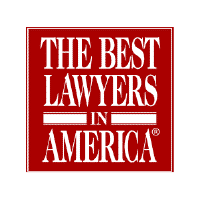 In our fight to be the best attorneys in the Pittsburgh area, we have garnered the respect of peers and competitors throughout the legal community. 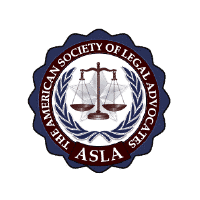 If you’re in need of help and want to learn more about a practice area that relates to your case, please choose from the list below. 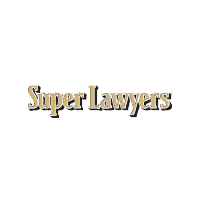 Or, for immediate assistance, contact our office for a free case review: 800-392-4529.  Pribanic & Pribanic is ready to represent clients with multiple, complex legal concerns. 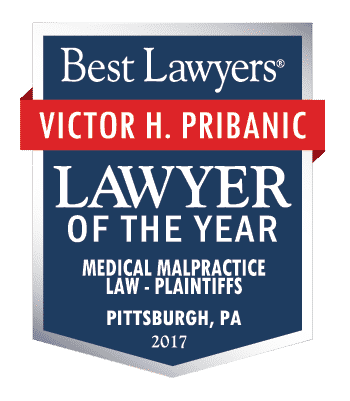 Contact Pribanic & Pribanic today online or call: 800-392-4529.